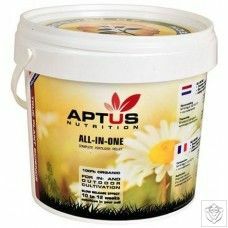 Aptus Breakout Powder is a Phosphorous and Potassium booster that encourages additional flowering in your plants during the late stages of the bloom cycle. Because of the extended flowering phase, this nutrient additive can help increase yields dramatically. 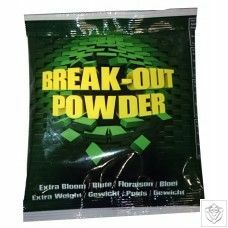 The increased Phosphorus from Breakout Powder aids in the ability for a plant to process light through its leaves (Photosynthesis). 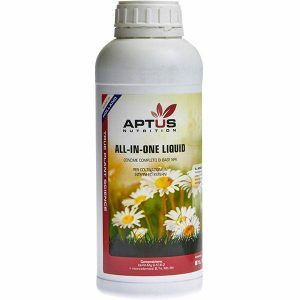 Phosphorus is also a key element for root development, generating flower sites, and improving oil and sugar production. Potassium also plays a key role in oil and sugar production. It also develops starch and carbohydrates for enhanced cell division.